Later this month, Madrid’s Supreme Court will be the setting in for Spain’s, and in some senses Europe’s, trial of the century. Those appearing are nine former holders of office of the Catalan regional government and parliament, which was in power between January 2016 and December 2017. The credibility of Spanish justice has fallen greatly over the past decade and can be traced to the capacity of Spain’s two main political parties – conservatives and social democrats – to make legal appointments based on political loyalty. Whoever controls the legislature determines judicial nominations. This system functioned without major questioning after the restoration of Spanish democracy and was used to control judges whose democratic credentials were lacking, having been trained under the Franco dictatorship. The long-lasting Franco dictatorship (1939 – 1975) constructed its own legal system and judges were required to be loyal to the regime. From the mid-1990s, however, a neo-conservative right used their parliamentary power to appoint not just conservative judges but those who were politically loyal. The economic crisis after 2008 brought party political influence of the judiciary under greater scrutiny and questioning. Once Spain’s two major parties no longer controlled even half of the parliamentary vote, their controlling practices in the legal system were increasingly challenged. Now the impartiality of the highest judges is profoundly questioned. As in most West European societies, judges tend to be conservative custodians of property, the privileged, and the state, and it is in the latter area and territorial integrity that the upcoming Catalan trial should be situated. The evidence currently in the public domain is that the attempted secession of Catalonia was, in fact, little beyond a political class being trapped by their own public rhetoric and promises. The Catalan parliament declared independence on October 27, 2017, yet within 48 hours, many of the main leaders had fled the country. 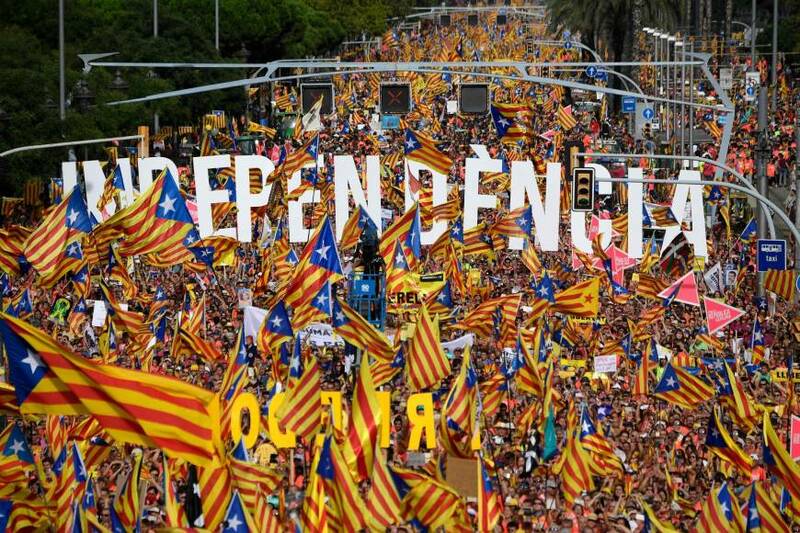 More than one year later not one country in the world has recognized the Catalan declaration or shows an indication of doing so. This can at least be partly explained by the fact that those who made the declaration did not even believe in it. This is the great paradox of the upcoming trial. The pro-independence Catalan leaders are being tried not only on the basis of a fake secession but are being accused of the most serious charges including rebellion. One way of interpreting this apparent paradox is to note that, while the Catalan independence leaders were bluffing, the authorities of the Spanish state were not. The attempted fake secession was a mechanism to force the Spanish government to the negotiating table, which it had resisted since 2012. This however backfired with an attempted self-organized pseudo-referendum on October 1, 2017, being met with fierce scenes of police violence. This brought great international attention to Catalonia and the actions of the Spanish government. The nationally televised address by the Spanish King Felipe VI on October 3, 2017, linked together the institutions of the state in a full-throated defense of the existing constitutional order constructed in the late 1970s. No apology was made for the police violence. 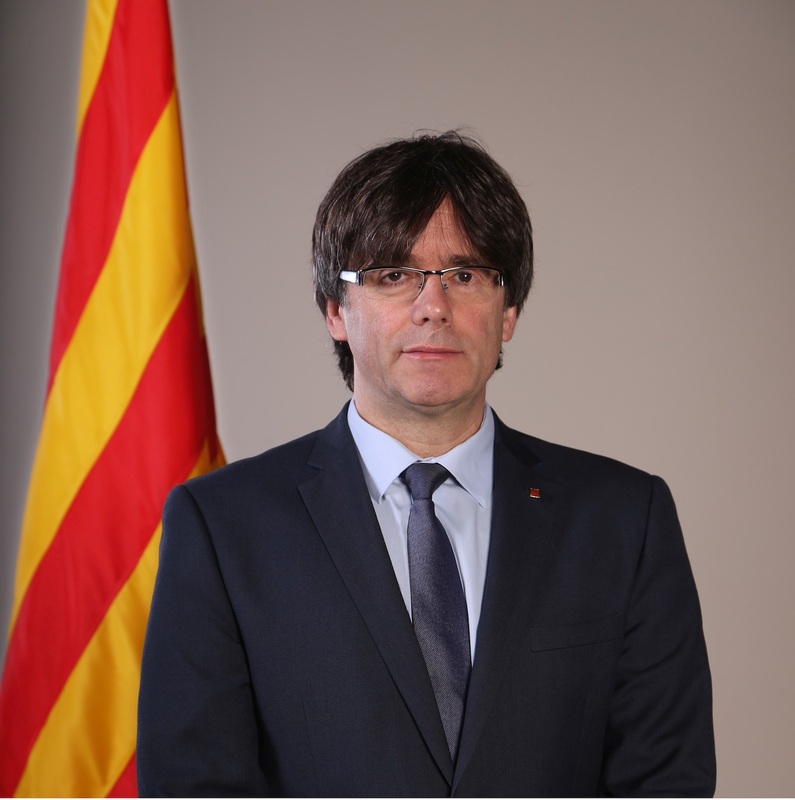 The highest judicial authorities in Madrid and Barcelona followed the king’s lead and began to compile material to ensure exemplary punishment for those Catalan leaders who had tarnished the name of Spain internationally. The leaders of the Catalan independence movement had anticipated fines and disbarment from office as a consequence of their actions (further confirmation that the supposed secession was not meant to be in any way real). What the pro-independence leadership had not expected was lengthy pre-trial detention and the severest of charges against them. These included some of the most serious charges including sedition and organized rebellion against the Spanish Constitution of 1978, with the potential of prison terms of up to 30 years. The trials that are expected to begin in late January will last for months and will be broadcasted live. In a Europe continuing to be affected by the shock waves of the economic crisis, the trials of the Catalan leadership will put a whole range of questions on the agenda. Under what circumstances is the separation of a territory permitted? Does a strong minority (Catalan independence won 47.5 percent of the vote in 2015) have any right to secession? Where does political authority lie? How do we define the separation of powers when there is evident political interference? 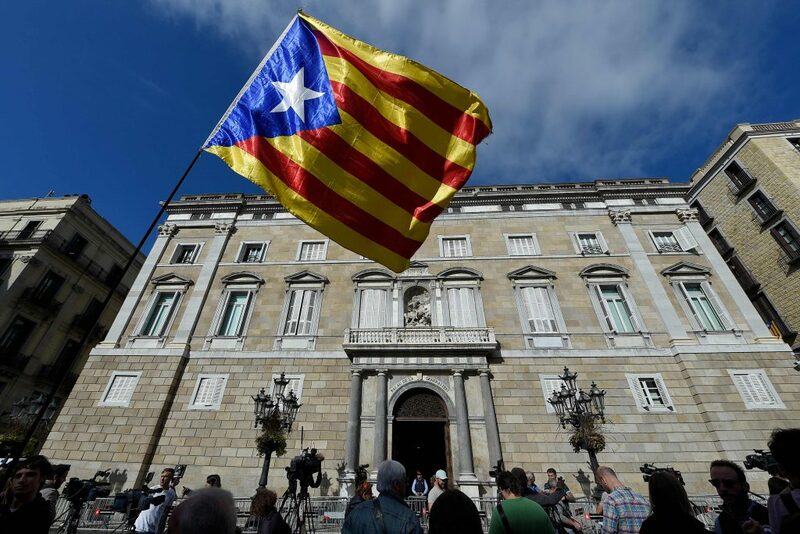 In a Europe already dealing with Brexit and the growth of rightist populism, Spain’s trial of the century will further add these questions into the mix.